We close out the show with Dr. Bill Thomas, visionary and internationally recognized expert on aging. Thomas is an Ashoka Fellow, winner of the Heinz Award for the Human Condition, and Senior Fellow of AARP’s Life Reimagined Institute. He co-created The Eden Alternative, an international nonprofit, and The Green House Project, both models to revolutionize nursing home care. 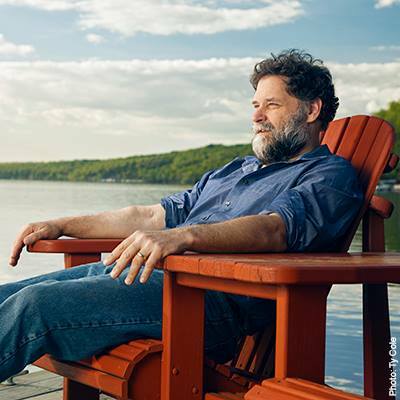 On April 3, Thomas’ Second Wind Tour, a Two Act “non-fiction” theatrical performance inspired by his new book Second Wind: Navigating the Passage to a Slower, Deeper, and More Connected Life, comes to Baltimore’s Hippodrome.